Security is a priority. From monitoring the stability and traffic of your application, to encrypting the transmission of data, to backing up your valuable data, we have all angles of security and backup covered. We’ve developed a unique system through various partnerships with industry-leaders, including SiteLock, CodeGuard, and VEBA. You want to make sure that your website or application has a layer of security to keep out the most basic intrusions and other security vulnerabilities. For your website, we utilize various plugins depending on your platform. For more complex web applications, we setup and deploy a firewall. Your software will be developed on a secure framework with even more security features like input validation, output filtering, SQL injection and cross-site scripting prevention. Even after your protected, it’s important to make sure your website stays that way. We recommend our partner, SiteLock, to automatically scan and protect your website. SiteLock can find and prevent security threats to your website. Vulnerability scanning and malware detection email you (and your Account Representative) as soon as a issue is detected. Basic protection starts at only $2.49/mo and protects your website up to 25 pages.  Coming in the first quarter of 2016, Marshall Tech (through sister company VEBA) will roll out premium SiteLock plans that have the ability to automatically detect and resolve any viruses with your application’s code. For any viruses or intrusions that can not be automatically removed, your Account Representative will be notified and we will take the appropriate steps to rectify the issue. We know that despite all the precautionary steps taken, sometimes things go wrong. That’s why we partnered with CodeGuard to provide our clients with state-of-the-art backup. CodeGaurd is the fastest, most reliable website backup service – which tracks all of your changes daily. With one click, you can roll-back your website to an earlier version. Best of all, CodeGuard plans start at only $2.49/mo. Every 0.65 seconds, a new web page is infected with malware. Virtually every hosting provider recommends or requires in its terms of service that hosted sites prepare for unintentional change or loss. Yet four out of five site owners don’t maintain a complete, up-to-date backup. As a result, remediation of a compromised site is usually difficult and expensive. CodeGuard makes website backup simple, easy to use, and easy to understand. Below is an example of what your dashboard could look like if you had multiple backups already in our system. We clearly display for you all of the backups we’ve ever taken of your site, including what files changed, and include options on how to restore. By adding our firewall, utilizing SSL for encryption, SiteLock for prevention and malware removal, and CodeGuard for a time-machine, you can be sure that you have complete 360° protection for your online application.